Did You Know? Polyphenols, the compounds that give blueberries their blue, purple, and red color, might aid in building strong bones. Young, rapidly-growing laboratory rats fed rations that contained 10 percent freeze-dried blueberry powder had significantly more bone mass than their counterparts. Further studies needed to determine if these benefits occur in humans that could help prevent osteoporosis. 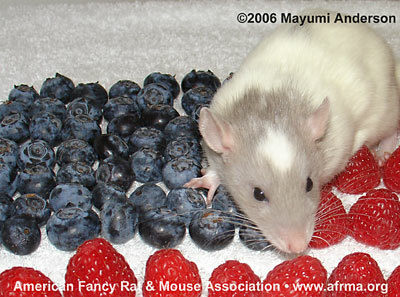 Article Blueberries Help Lab Rats Build Strong Bones on USDA Agricultural Research Service site.